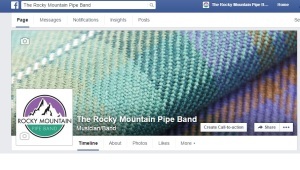 Follow the RMPB on Facebook! The band has a new Facebook page! 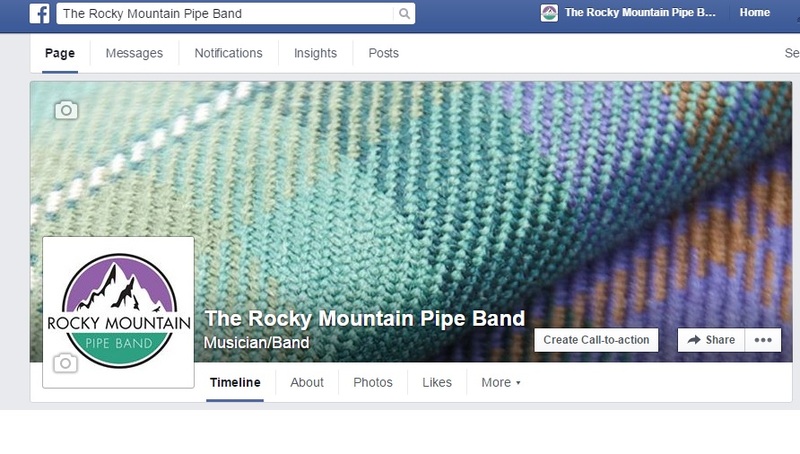 For pictures, real-time updates and more interaction with the band, click on the below link and “LIKE” the band!